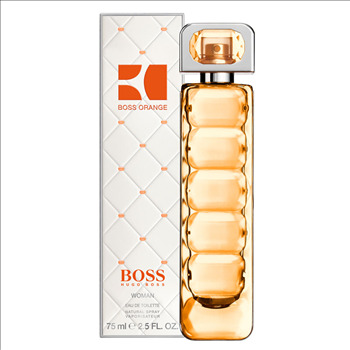 Lovemyperfume presents Hugo Boss Orange. 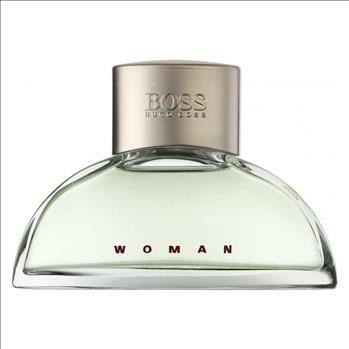 Boss Orange for Woman is the signature fragrance that is bursting with spontaneity and passion. 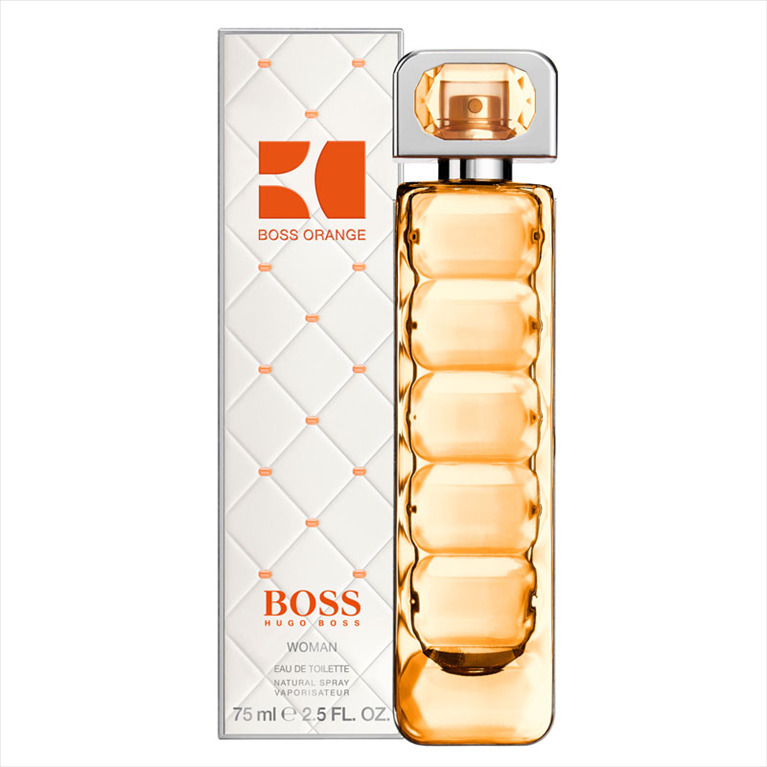 Boss Orange is a captivating scent that opens with an uplifting burst of crispy apple and bergamot, giving a delicately feminine first impression. 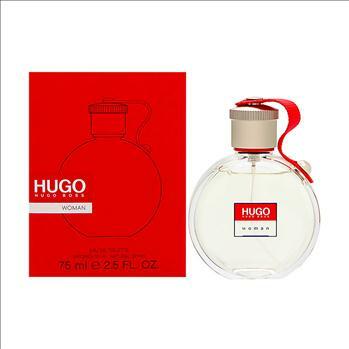 Meanwhile, the subtle heart notes of the scent, composed of white flower notes and orange blossom, create a carefree, lighthearted edge. 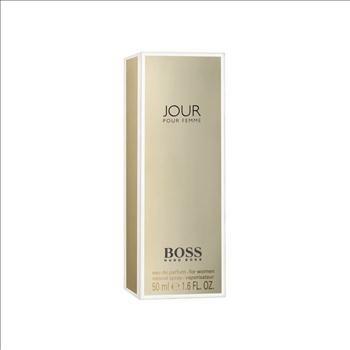 The base is characterized by notes of sandalwood, olive wood and creamy vanilla which combine to create a real sense of depth, adding layers of light intensity. 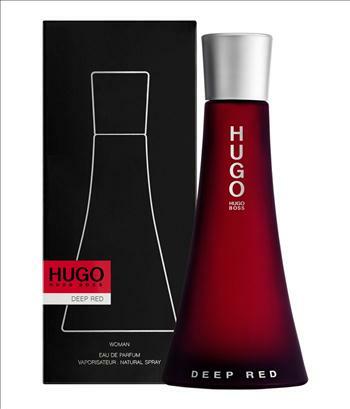 The resulting scent is free-spirited and soulful. Wear it with passion.